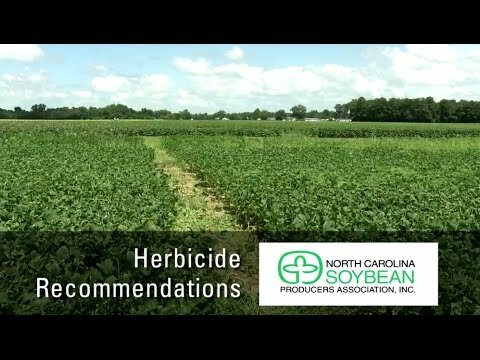 NCSU's Dr. Wes Everman shares some herbicide recommendations for weed control in soybeans in NC. Part of his work is sponsored by the North Carolina Soybean Producers Association. 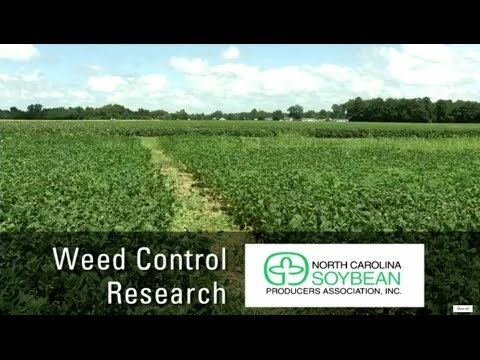 NCSU's Dr. Wes Everman and one of his graduate students discuss some of their research which looks at herbicide resistant in weeds in North Carolina. 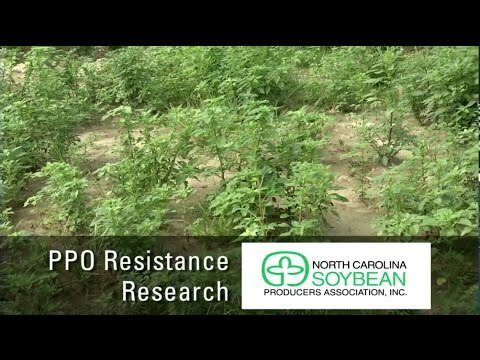 This research is sponsored by the North Carolina Soybean Producers Association. 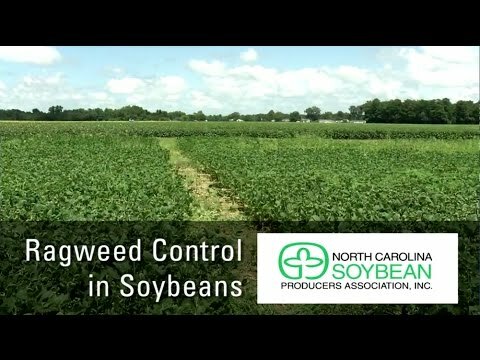 One of Dr. Wes Eveman's graduate students discusses options for ragweed control in soybeans in NC. This work is sponsored by the North Carolina Soybean Producers Association. 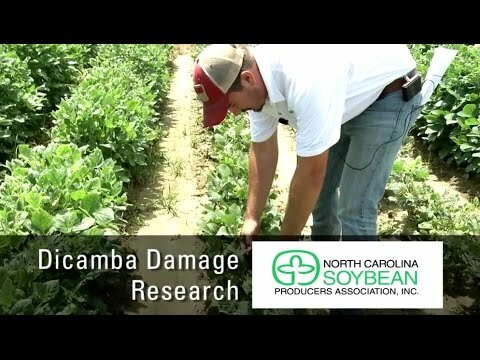 Dr. Wes Everman and one of his graduate students discuss research they are carrying out to look at how soybeans react to dicamba damage. This work is sponsored by the North Carolina Soybean Producers Association. 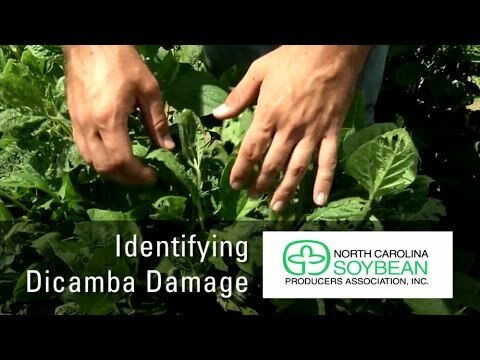 One of Dr. Wes Everman's graduate students discusses some common symptoms to look for when assessing dicamba damage in soybeans. This work is sponsored by the North Carolina Soybean Producers Association. 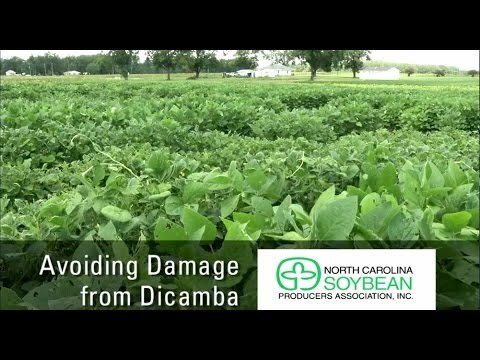 Dr. Wes Everman discusses ways soybean growers can avoid off-target injury from dicamba. Part of this work was sponsored by the North Carolina Soybean Producers Association. Dr. Wes Everman and one of his graduate students discuss work they are carrying out to identify PPO resistance across the state and ways growers may be able to combat the resistance in the future. This work was sponsored by the North Carolina Soybean Producers Association.